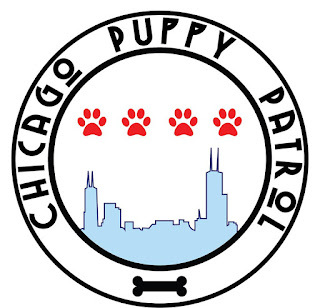 CHICAGO - Chicago Puppy Patrol is dedicated to building and supporting our wonderful community of puppies and handlers. A few weeks ago we held a member meeting to get some ideas on how we could be a better organization and we got a lot of feedback. As a result, CPP has developed a new membership structure that will allow individual puppies and handlers to participate and get involved with our organization at different levels. 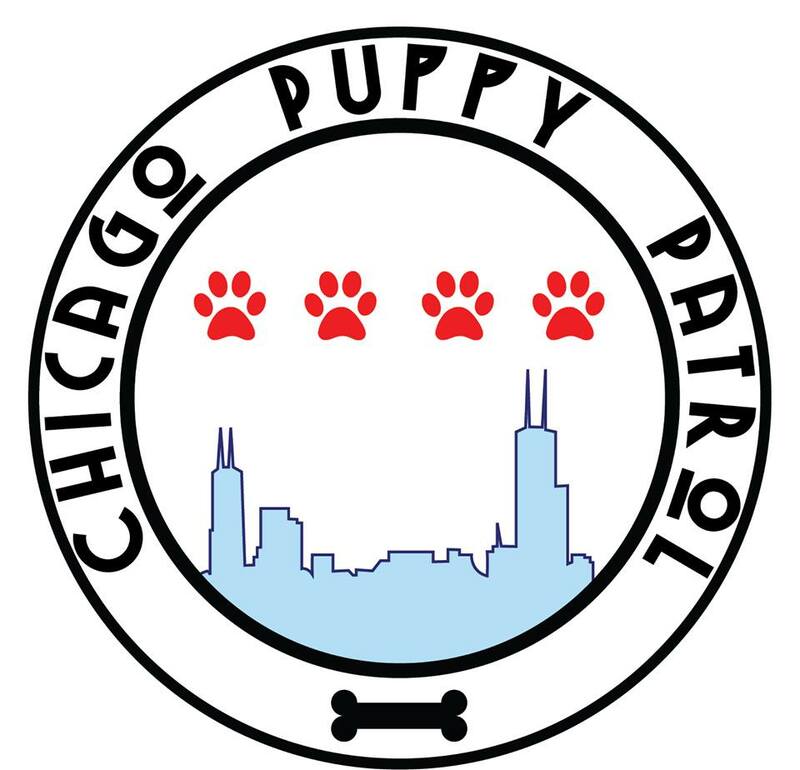 We will always be open to the public, but we wish to recognize those that put their time and energy into the club, give members opportunities to step up in leadership roles and create more structure to the Chicago Puppy Patrol. Membership to CPP will not include monetary dues, full membership will be based on attendance, participation and volunteering to run or host events. So what does this new structure looks like? Here are the 3 levels of membership and a description. We will always be an organization open to the public, and being a basic member will continue to allow you to attend our public events and get information on our public facebook page. Public events will include bar nights and fundraisers, beach days, movies in the park, and other events hosted in public venues. To gain associate level membership you must attend a minimum of 2 public CPP events where only one may be a bar night. We feel its critical our members support the organization and community by trying out some of our other wonderful events during the year. Associate membership will gain you access to a private CPP group and get you invites to CPP's private events such as moshes, parties, and workshops. To gain Full Membership you will need to be an Associate member. In addition you must attend a minimum of 2 private events and volunteer on one of our operation or event committees. Full members will be eligible to purchase back patches, vote on CPP changes and decisions, be eligible to be on the CPP board, participate on the CPP Full Member group on Facebook and will gain you access to Full member only events such as full member board meetings, CPP Dinners, and an annual party. Note that you will work towards your membership level in the year. Meaning if you gain Full Membership during 2016 you will be considered a Full Member in 2017. You will gain the benefits as soon as you meet the requirements. Membership adjustments and audits will occur the first of January annually. We are still working through some details and documentation, but are committed to being the best PAH group we can be and we hope you'll all come along with us on this journey. Please fill out the form today and if you have any questions at all please reach out to Snuggles, Luph, Rococo, Tork, or Beaker.